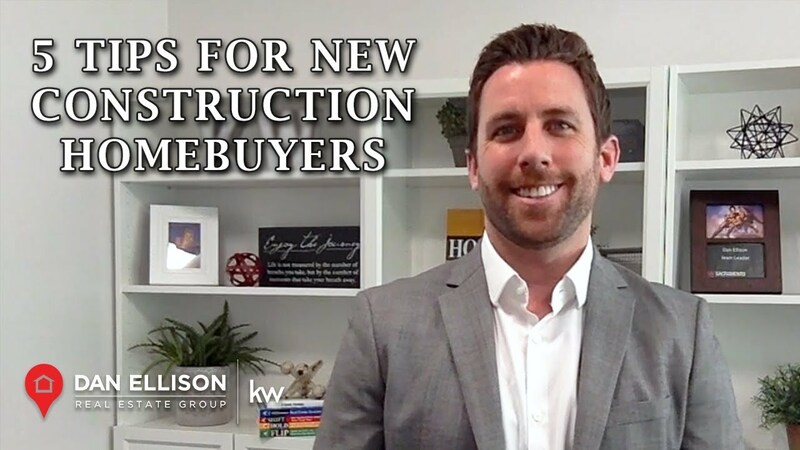 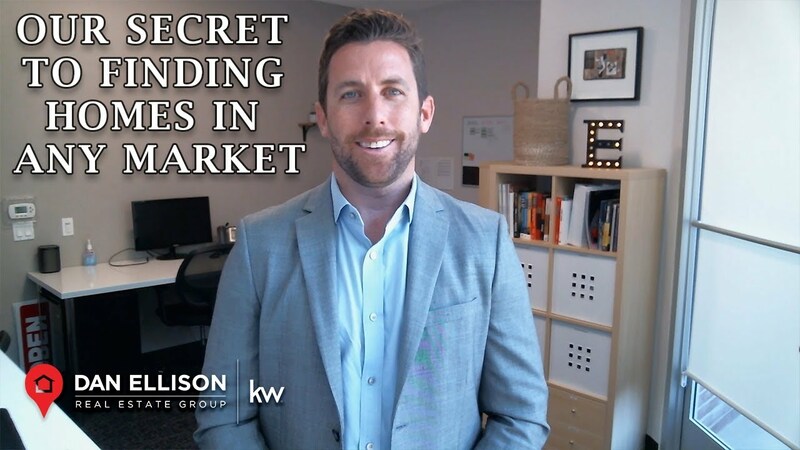 If you want to buy a new construction home, there are five important things that you need to know. 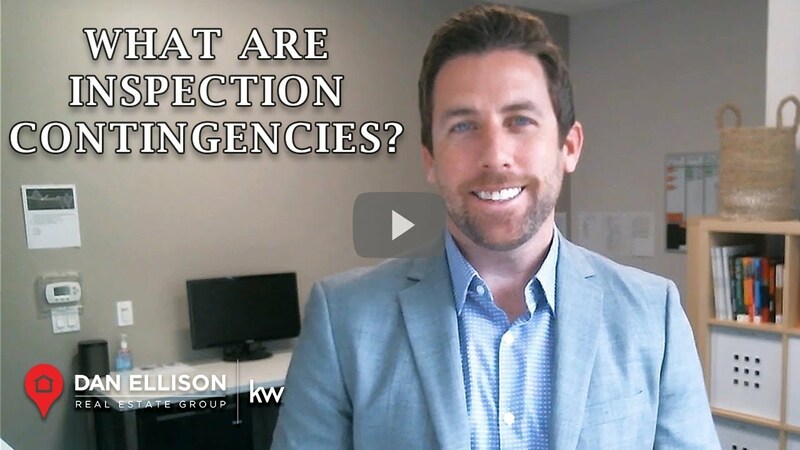 What is the home inspection contingency, and why is it so important? 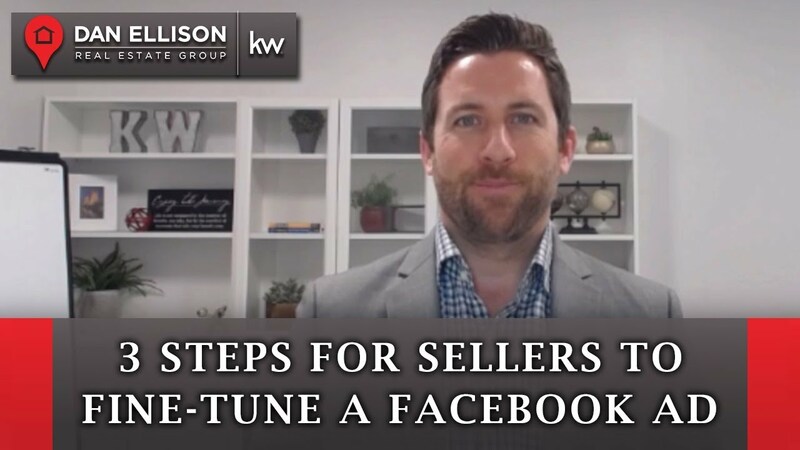 I’ll go over four key points for you today. 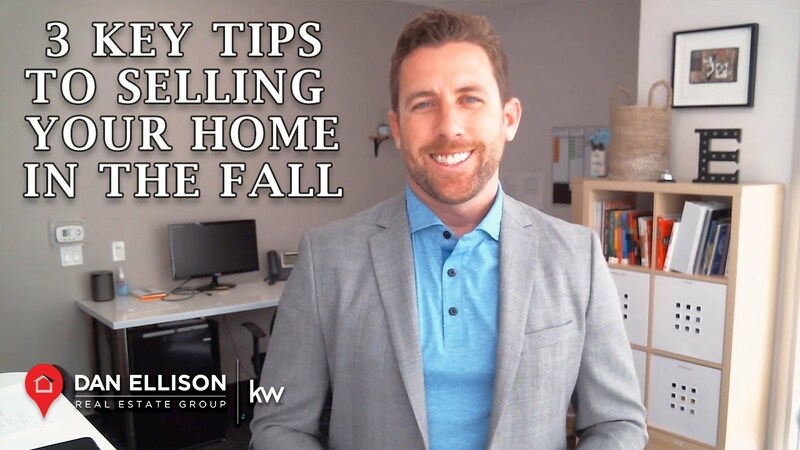 Keep your house looking neat and seasonal to make an impression on a potential buyer.